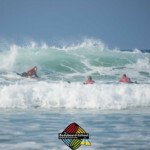 Home Blog 3 Reasons Why Bodyboarding is Good for the Mind, Body and Soul! Our final coaching weekend of the year went out with a bang with pumping swell and glorious Cornish sunshine. 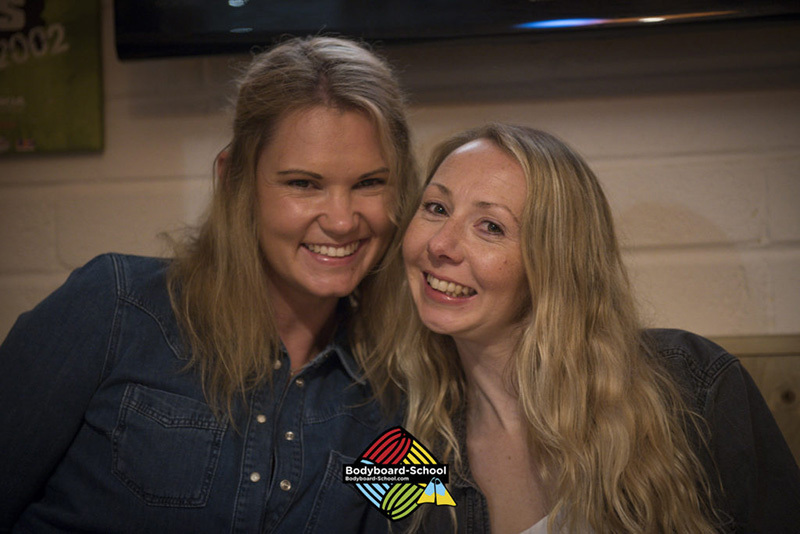 We are sad our Newquay coaching weekend season is coming to a close but are stoked to be nearing some of our amazing trips abroad. 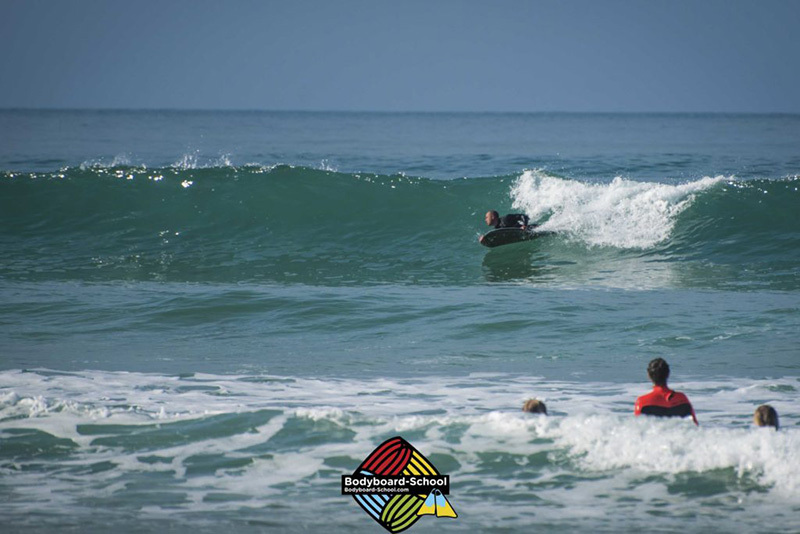 We had a fantastic crew of bodyboarders all champing at the bit to get stuck into some classic Newquay autumnal swell. 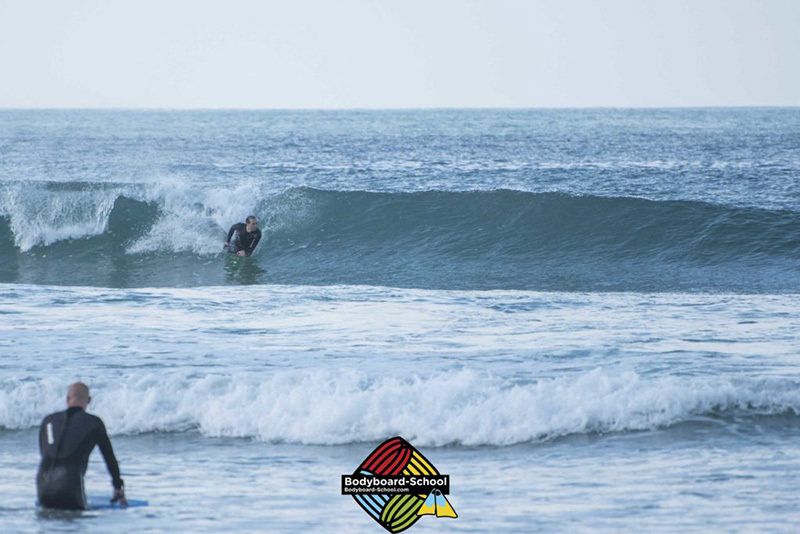 The gang weren’t left disappointed and were buzzing after some lovely glassy sessions at Fistral Beach and Watergate Bay over the two days and all we kept hearing was how good bodyboarding was making them feel. They weren’t just talking about their inner chi but a whole variety of things that prove this sport is perfect medicine for the mind, body and soul! Here are our top three reasons why jumping on the boog is incredibly good for you all year round! 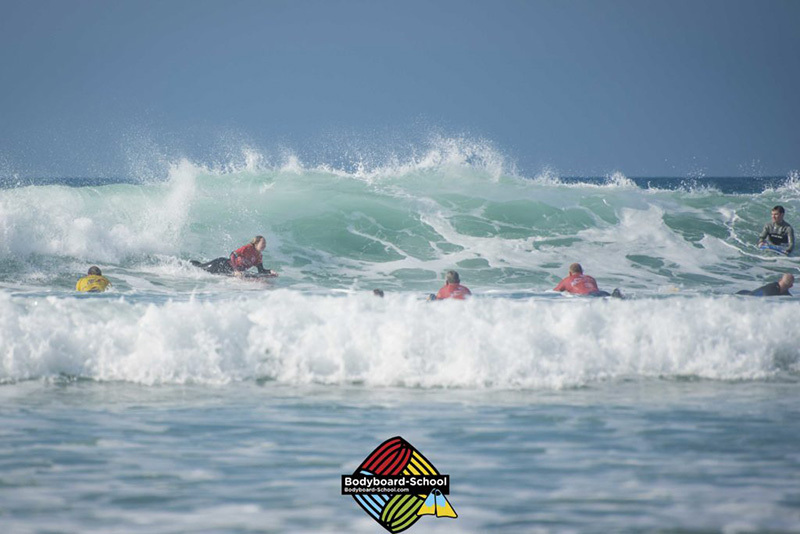 Bodyboarding lessons last 2 – 3 hours and during that time you are constantly getting the blood pumping and burning those calories. Paddling and kicking alone takes a great deal of effort and that’s even before you use just about every muscle in your body to fly down the line and hit the lip! We had one client this weekend that said he had lost 1 stone since getting back in the sea bodyboarding a month ago! 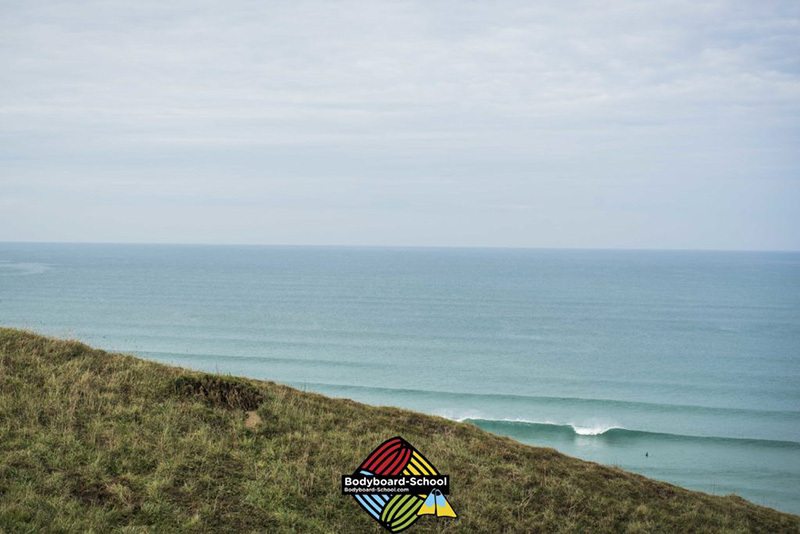 Mother Nature had brought some lovely swell to Cornwall, which meant the crew were exhausted come the end of each session. Is there any better tiredness than the one you get after a solid session bodyboarding? The popular travel hash tag #getoutsidemore resides well with us sea folk. You can’t beat getting away from all the screens and getting amongst the elements in Cornwall. 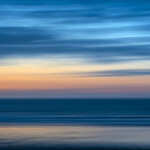 It’s easy to get absorbed in day-to-day life and work’s stresses but the moment you get in the sea all that disappears. We know, it sounds corny but can anyone argue that it’s not true. 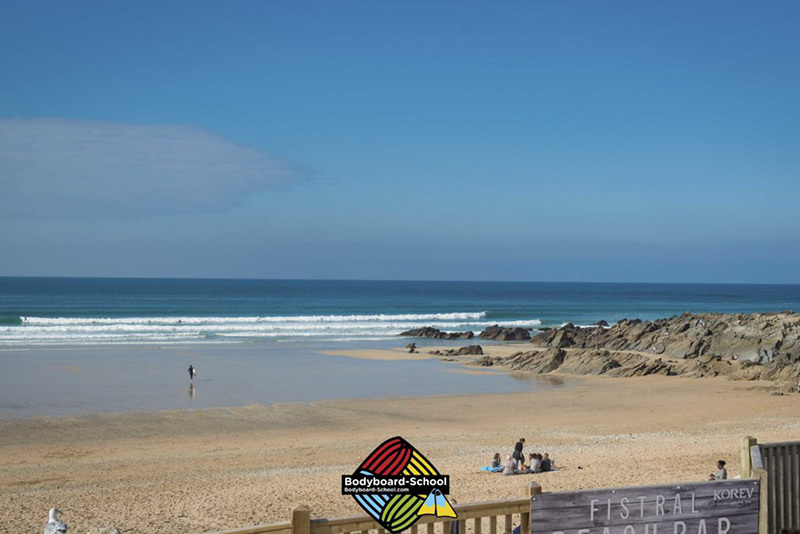 Getting a solid workout boosting that all-important serotonin, breathing in fresh oxygen and of course getting some well earned vitamin D from the sun; a weekend of bodyboarding in Newquay is the perfect recipe for a healthy mind and body! 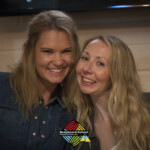 Our Bodyboard Coaching weekends in Newquay are proving a great opportunity to meet like-minded people in a relaxed and super fun environment. It’s not always easy to meet up or get together with folks who share the same interests and that’s why our weekends work so well. 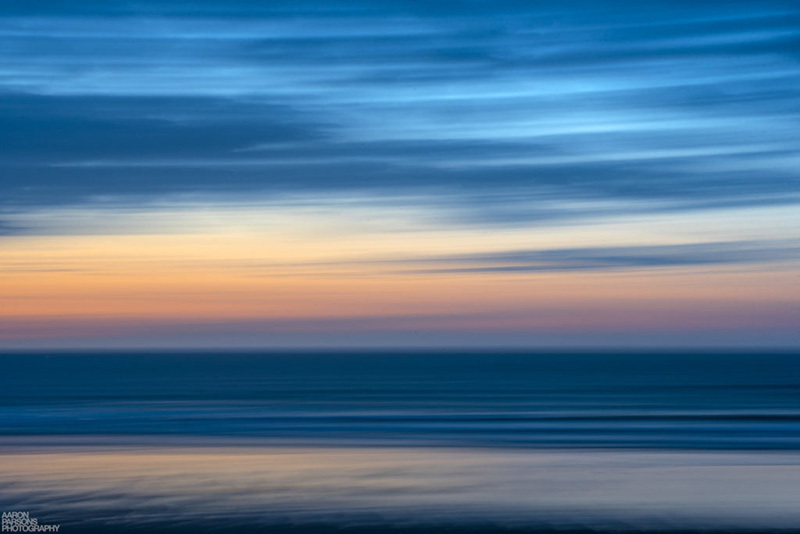 It’s not just about the bodyboarding and we love to make the most of Newquay enjoying it’s beautiful sunsets with a beer or two during our Saturday evening meals. We see many people making new friends where future bodyboard weekends or holidays can be a place to meet and share waves again and again. 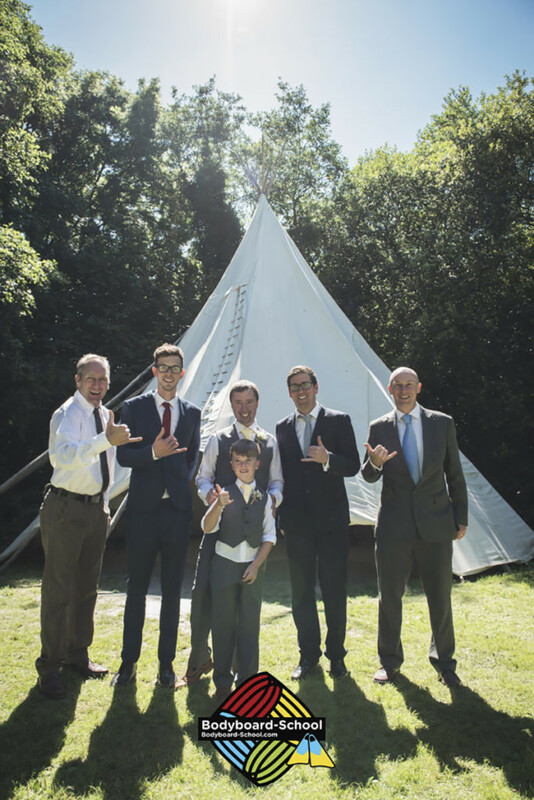 We have found that people who have met on our coaching weekends get together for bodyboard sessions in their own time as well as with us and they have even been guests at each other’s weddings! We know we said 3 but here’s a bonus. 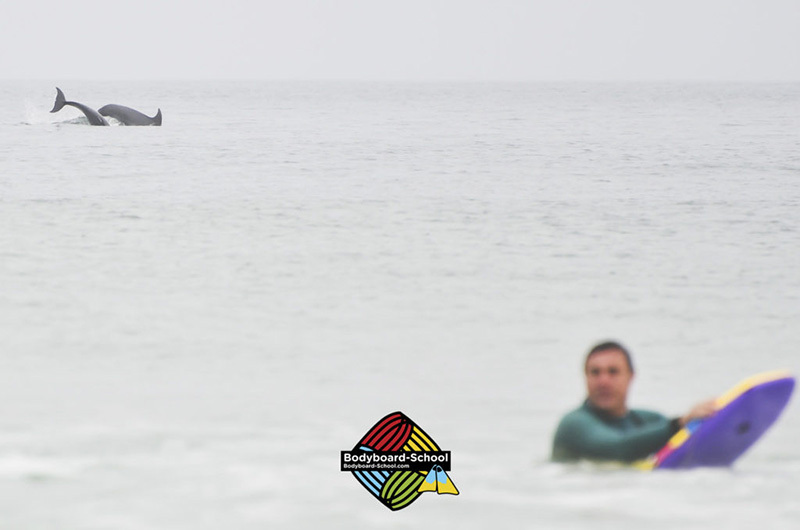 This one doesn’t always happen but every so often our bodyboarders get a special visit from within the animal kingdom. 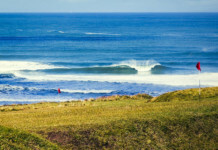 On the Sunday we went for a surfari to Watergate Bay. Towards the end of the session the crew were met by a small pod of dolphins no more than a metre away! Whooping and screaming the gang were thrilled and it was the perfect way to top off an amazing weekend in Newquay. 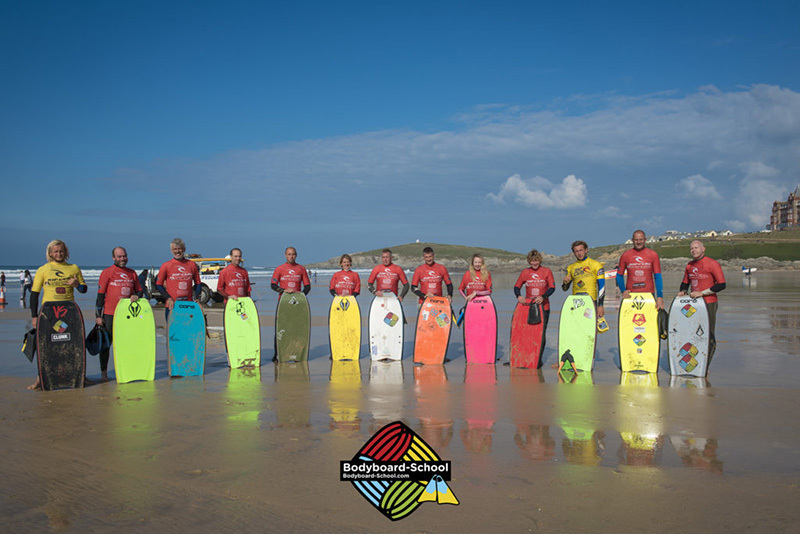 Our Newquay Coaching Weekends may be over for another year but our schedule remains busy with the winter season of bodyboard school in Newquay remains open every day throughout the autumn and winter for bodyboard lessons if you fancied tuning up your riding at a time that suits you. 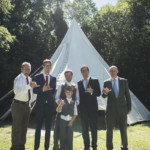 For any information on lessons or our trips abroad you can give the team a call on 01637 879571 every day. 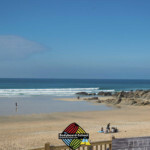 You can check out our scheduled bodyboard holidays here. 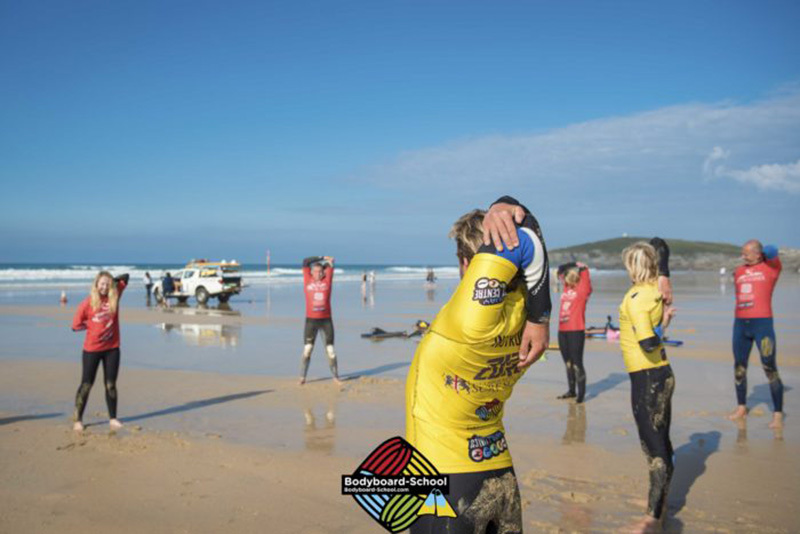 Thank you to those who have joined us for a bodyboard lesson, weekend or holiday in 2016, stay tuned for some exciting new additions for 2017!